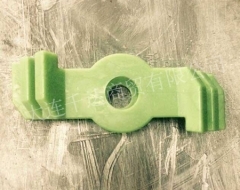 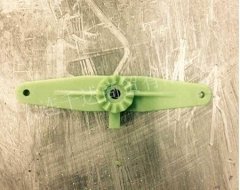 Model wax_Medium temperature wax_Precision casting wax-Dalian Qianda Trading Co., Ltd.
中文 | EN | Sitemap | RSS | XML | You have no new inquiry information! 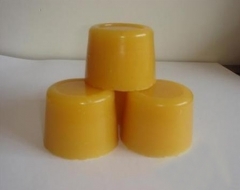 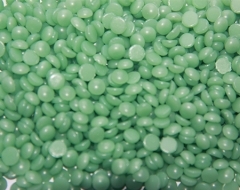 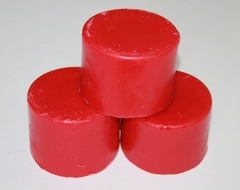 Dalian qianda trading co., LTD specializes in model wax, medium temperature wax, precision casting wax, adhesive wax, medium temperature model wax and repair wax, antifoaming agent and wetting agent. 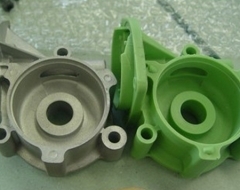 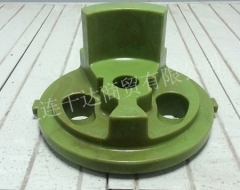 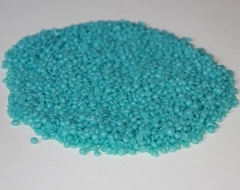 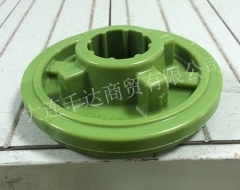 It mainly serves the precision casting industry of silica sol process. 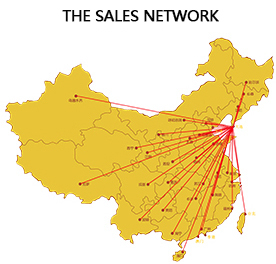 Dalian qianda trading co. Ltd. is located in the coastal city of dalian. 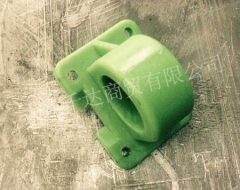 Shipping, land transportation and air transportation are very convenient, providing favorable conditions for convenient and fast after-sales service. 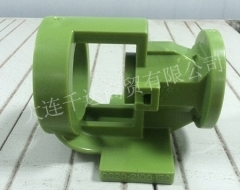 Dalian qianda trading co., LTD is willing to provide domestic and foreign friends with high quality, preferential price products and good after-sales service.